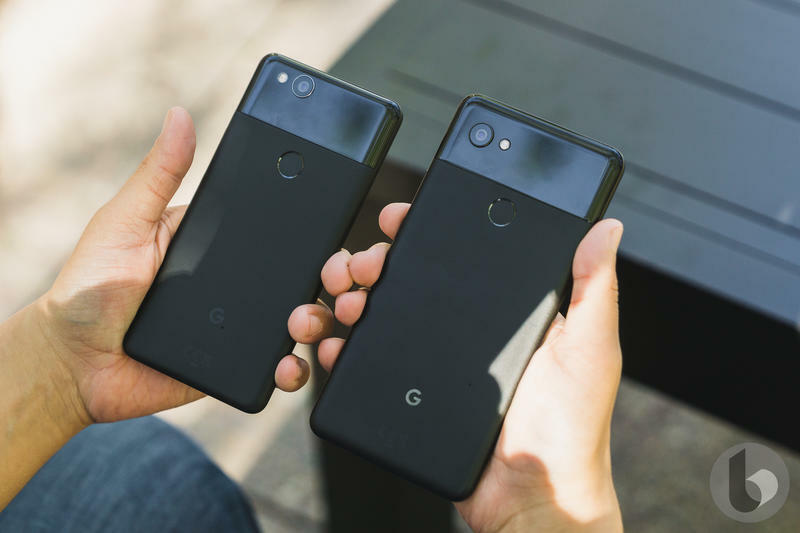 Rumors for the Pixel 3 and Pixel 3 XL have started to pick up, with Bloomberg now entering the fray. 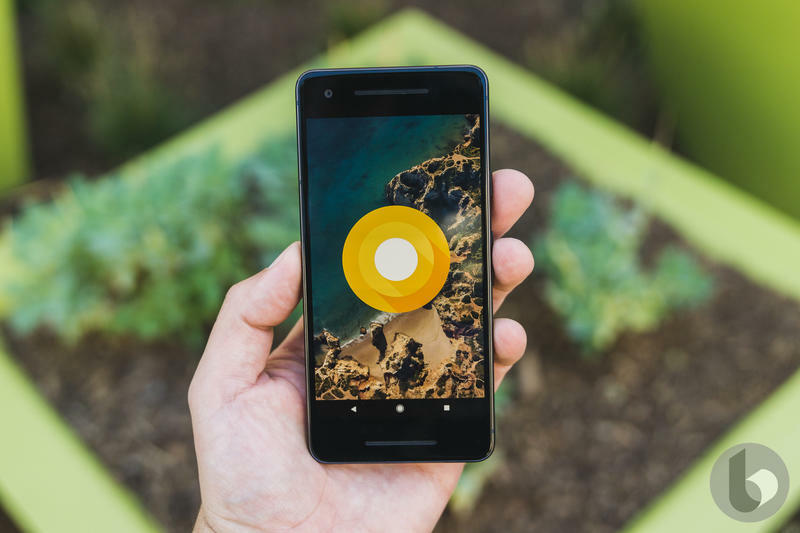 According to the publication, Google is planning to debut its new devices this October, with Verizon again the exclusive carrier partner. 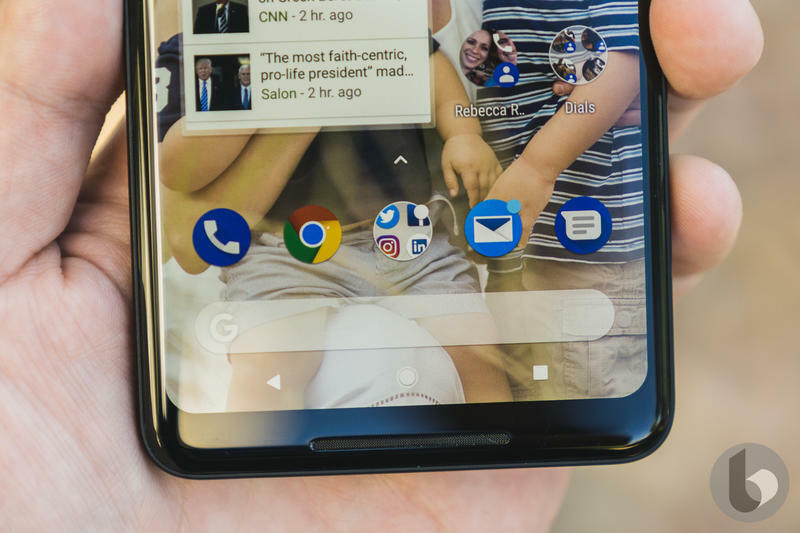 And for those of you who abhor the notch trend, you’ll be sad to learn the Pixel 3 XL will indeed feature a display notch, similar to a number of other Android devices released this year. 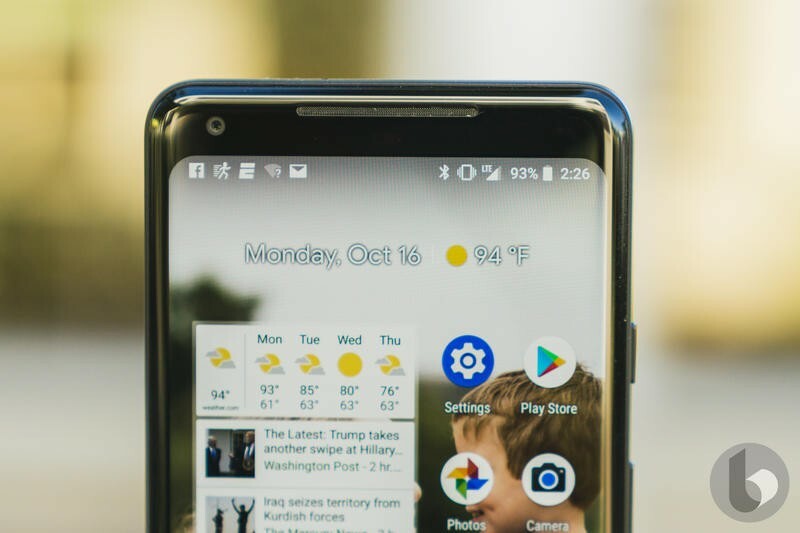 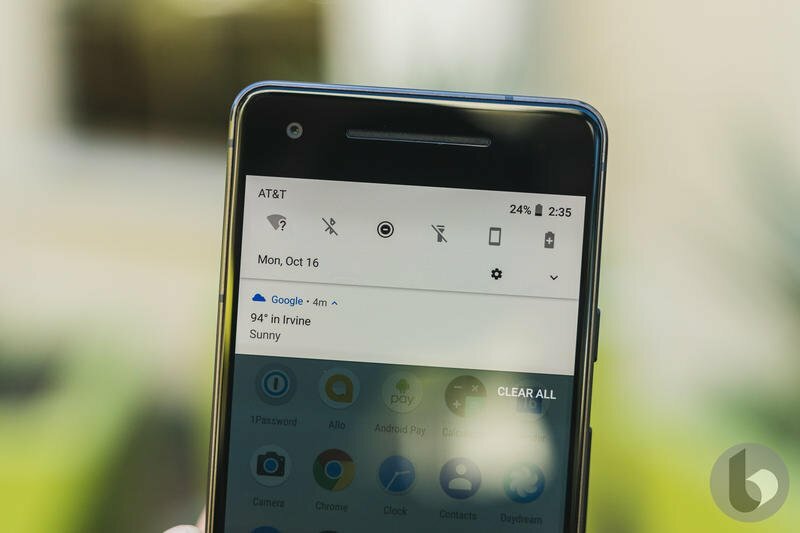 Seeing Google adopt the notch was inevitable after Google made Android P notch-friendly. 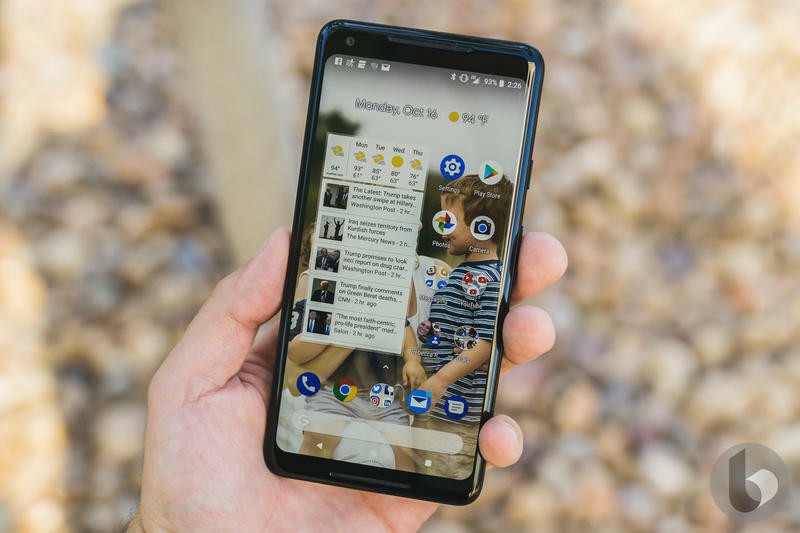 Renders of the Pixel 3 and Pixel 3 XL have recently leaked, giving us an idea of what to expect from Google’s new flagships. 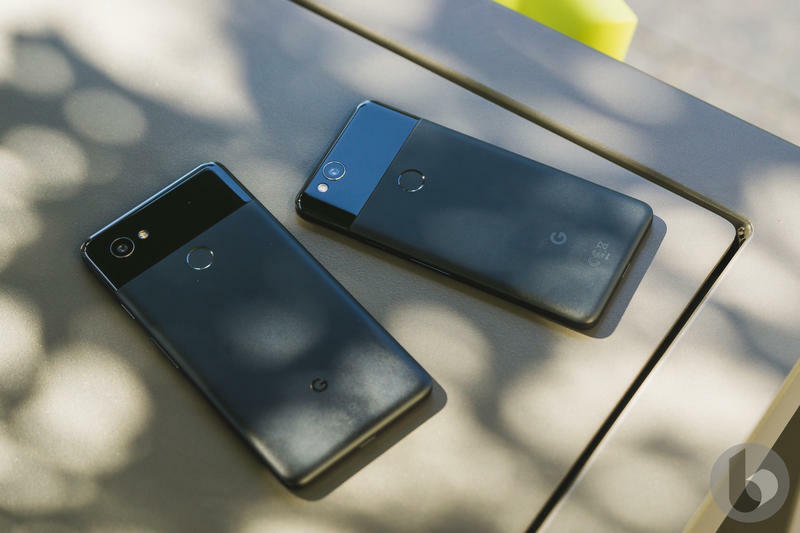 Chances are the Pixel 3 XL will look similar to something like the OnePlus 6, while the Pixel 3 will be modeled after the Pixel 2 XL. 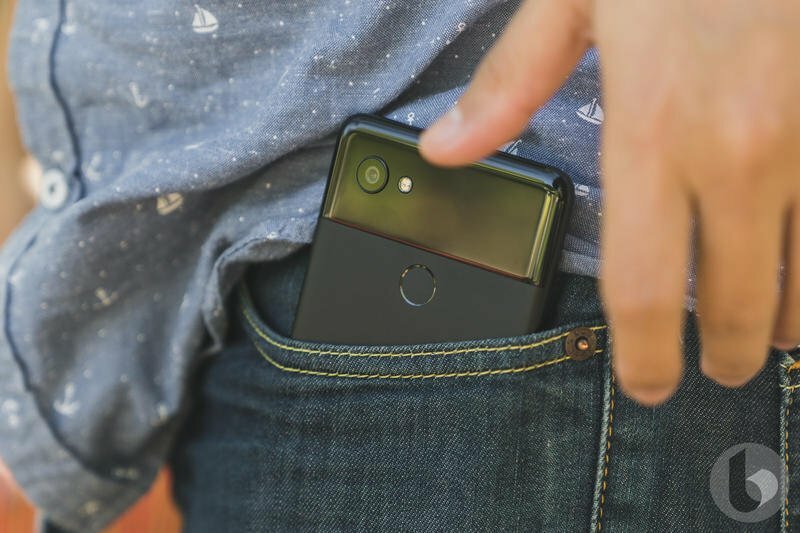 According to Bloomberg, the Pixel 3 XL’s notch won’t be quite as wide as the iPhone X’s, though it will be taller. 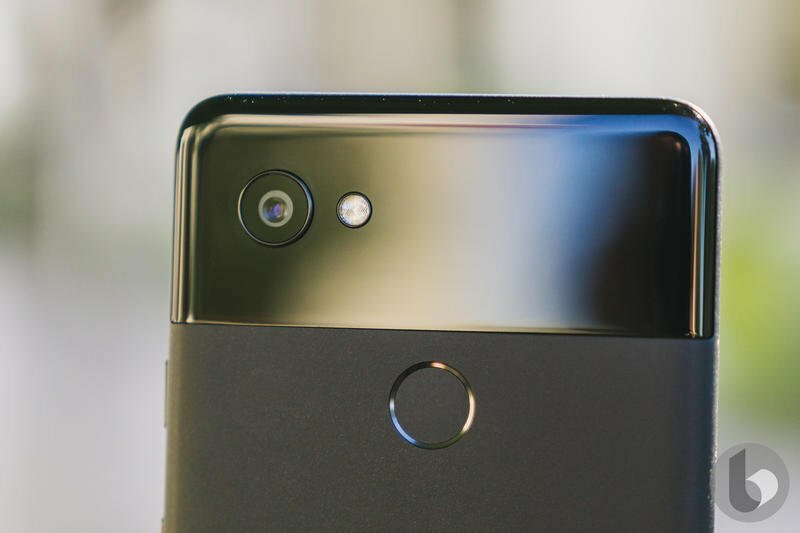 It’s possible the taller notch will allow Google to include two front-facing cameras. 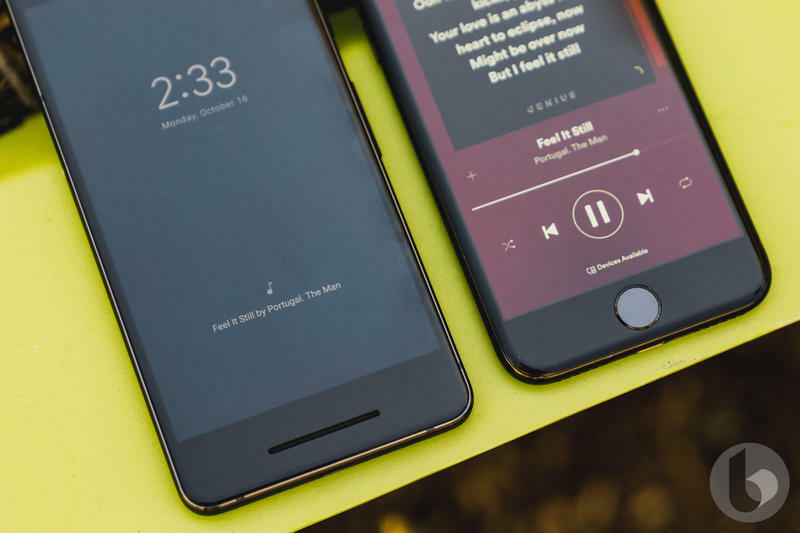 Both new devices will reportedly feature dual front-facing stereo speakers, as seen in a recent leak. 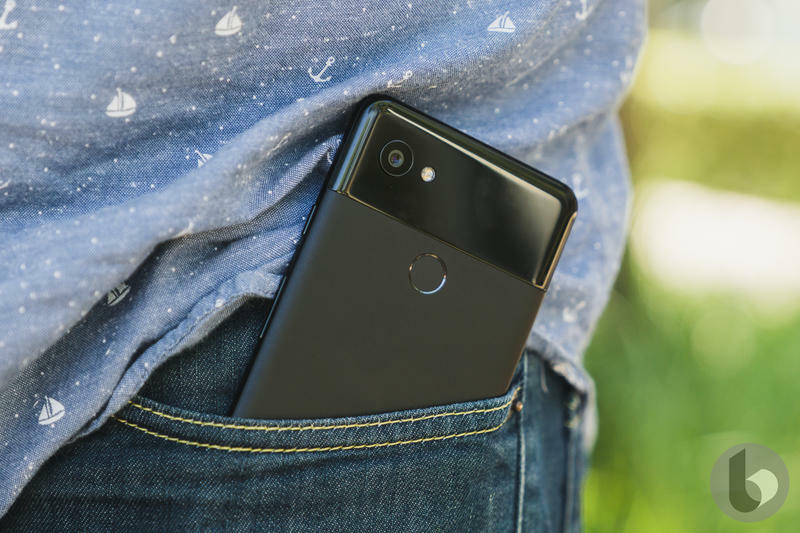 One trend Google won’t adopt is dual rear-facing cameras. 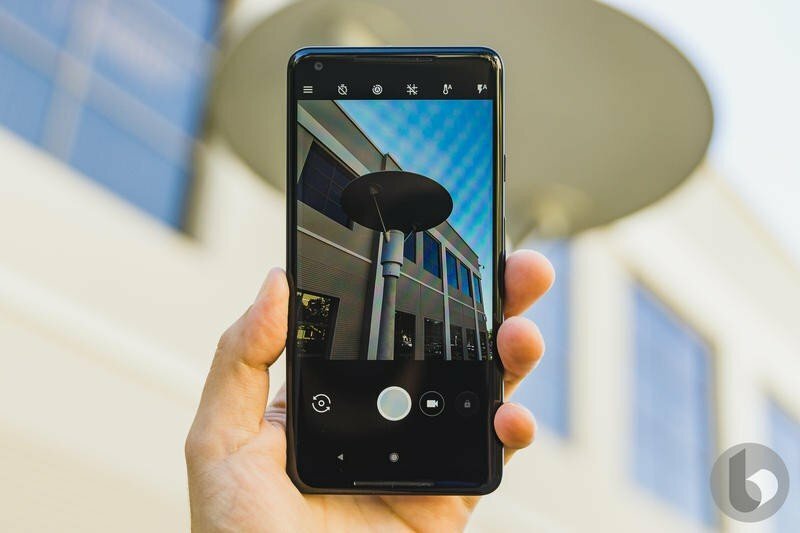 Companies from Apple to LG offer devices with dual rear-facing cameras—Huawei even has a device with a triple camera setup. 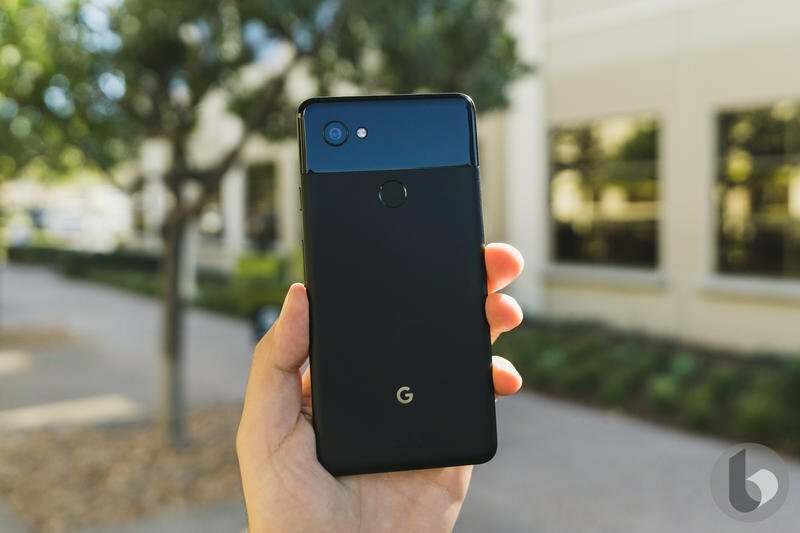 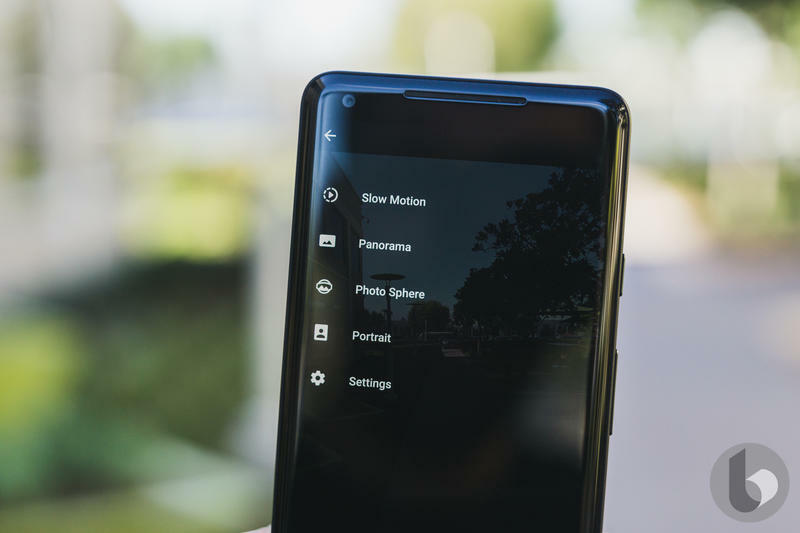 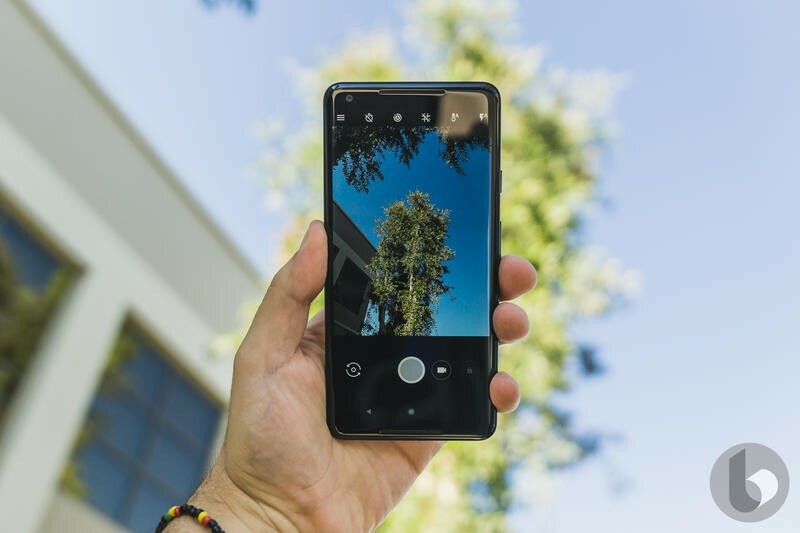 But Google will apparently stick with one camera, similar to what it did with the Pixel 2 and Pixel 2 XL. 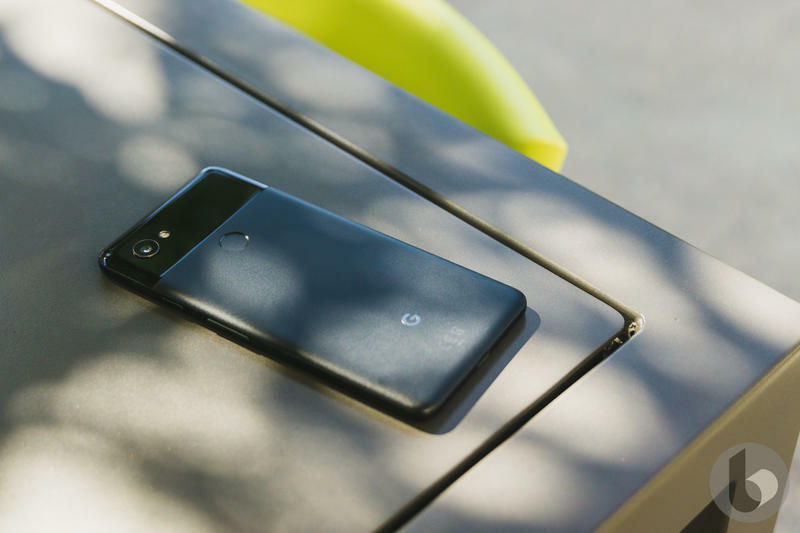 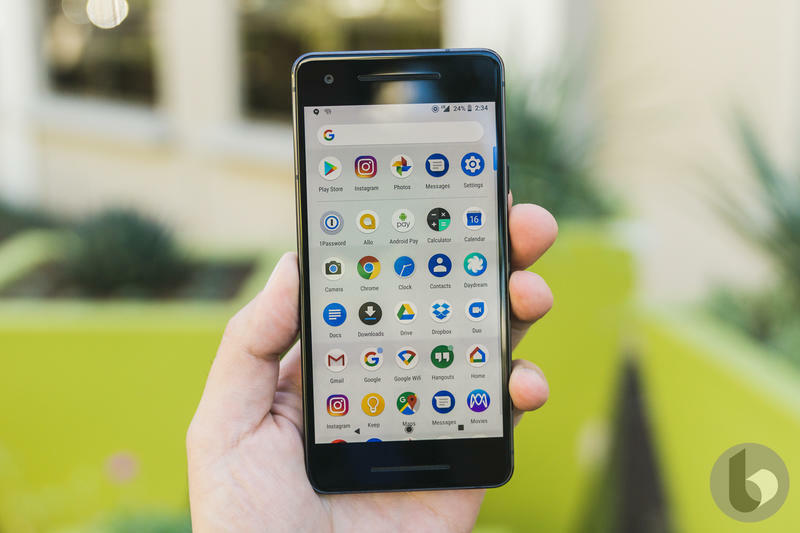 It’s unclear how else the Pixel 3 will differentiate from existing models, but much of the talent acquired in the deal with HTC is reportedly involved with the upcoming devices. 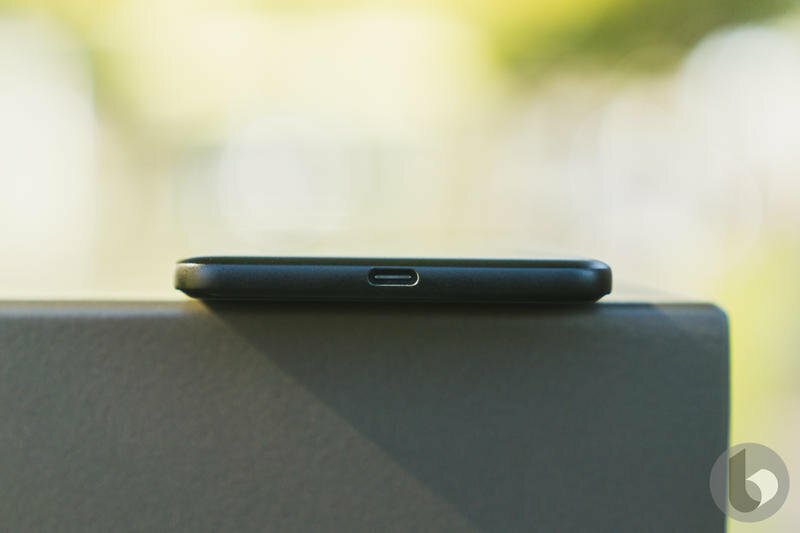 Will it have wireless charging? 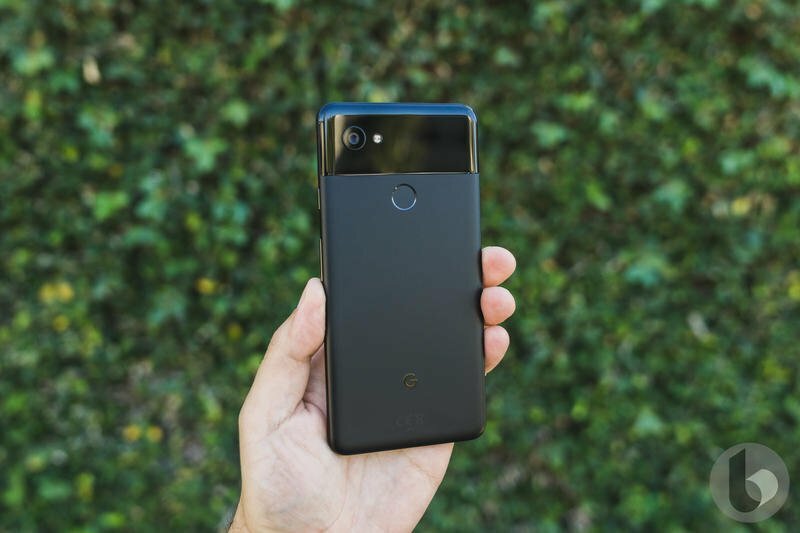 An advanced facial recognition feature? 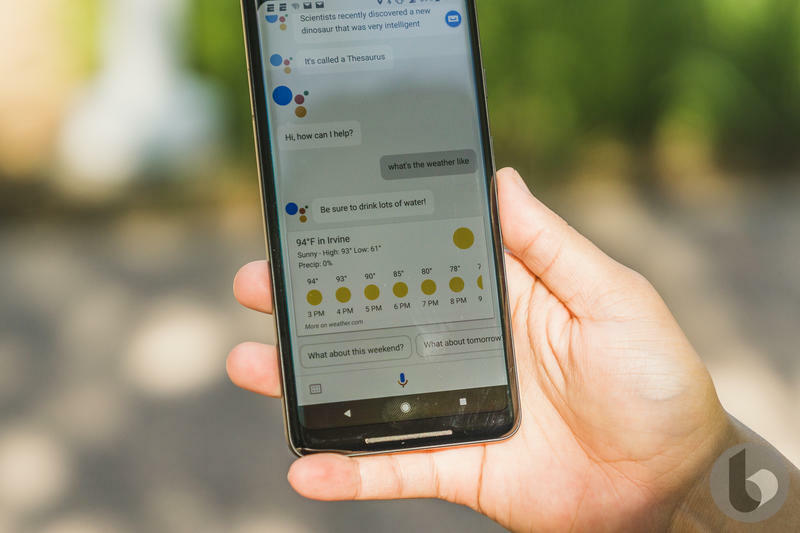 These questions will be answered as the months go on.